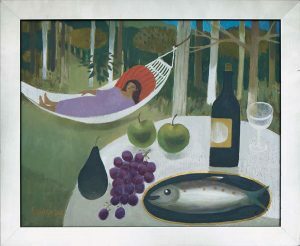 MARY FEDDEN. GIRL IN HAMMOCK. 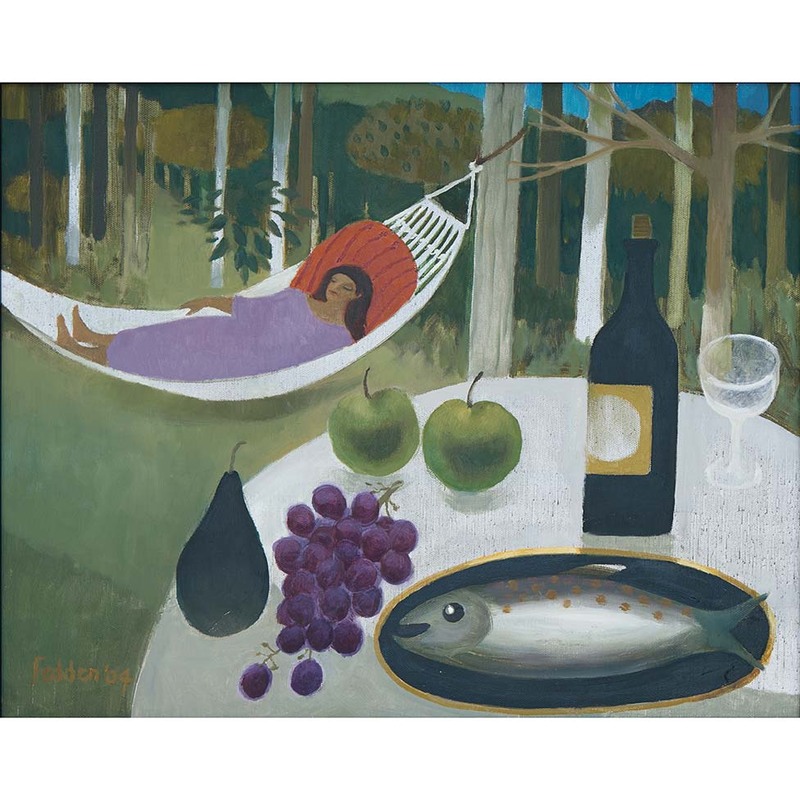 Exhibited: Mary Fedden – A Retrospective at Portland Gallery, London. 8th-30th May 2008. Catalogue no. 96.